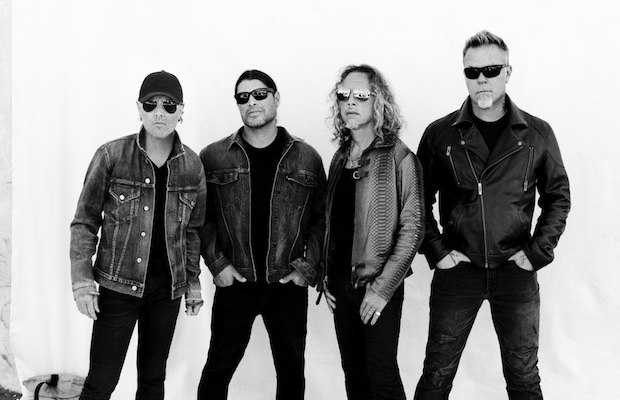 Of the “big four” American bands credited with popularizing thrash metal- Megadeth, Anthrax, Slayer, and Metallica- only the latter, Metallica, haven’t made a stop in Music City this decade. It was way back in 2009, at Bridgestone Arena (then the Sommet Center), that the metal icons last graced Nashville with their presence, a year after their one and only headlining outing at Bonnaroo, which was proceeded by a legendary secret show at The Basement the night before. Enjoying their highest critical praise since the turn of the century for 2016’s 10th full-length Hardwired… to Self-Destruct, the band have expanded their “WorldWired Tour” throughout the fall and winter, hitting many markets they’ve missed in recent years, and including a long-awaited return to Nashville, Jan. 24, 2019 at Bridgestone Arena! The tour will feature comedian Jim Breuer as well as a house DJ for a special “Light It Up” pre-show party, and, though it won’t be rolling through until the new year, tickets will go on sale this Friday, March 2, at 10 a.m. CST right here, with various pre-sales beginning as early as tomorrow.